The National Mall is actually a little bit difficult to define, but in many cases it’s what people envision when they think of Washington D.C. 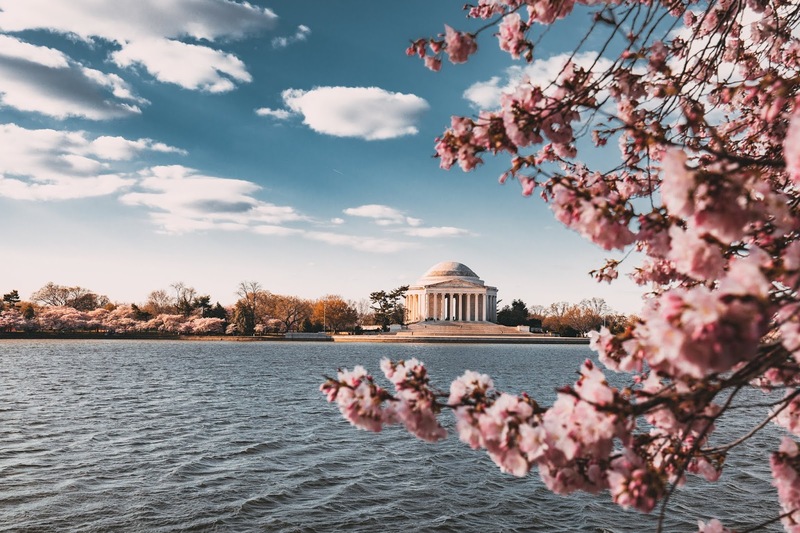 It is essentially a lengthy park surrounded by the city’s most prominent museums, monuments, and government buildings including but not limited to the Capitol, the Washington Monument, and the Smithsonian. Extending from the Mall are also beautiful areas leading up to the Lincoln Memorial and the famous reflecting pool in front of it, and the White House. It’s an extraordinary public space that rivals any city in the world for mystique and beauty. 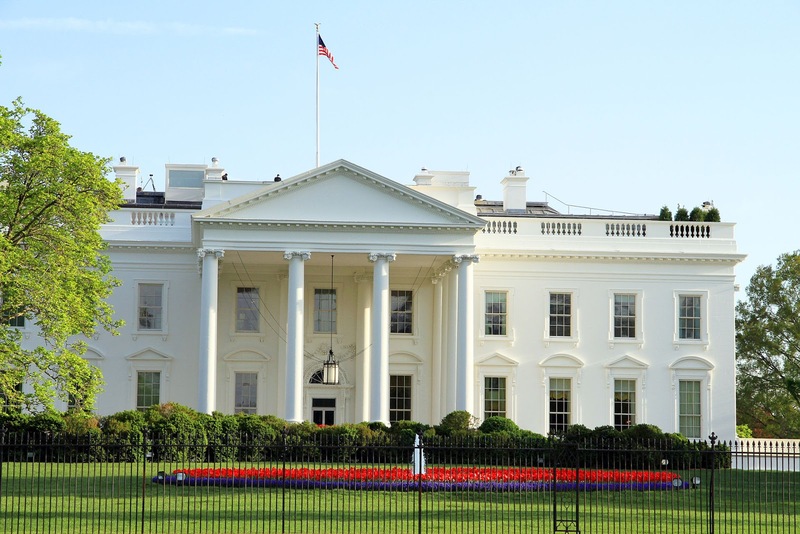 Many people travel to D.C. wanting to tour the White House, and some don’t realize that there are two types of White House tours. Exploring the East Wing amounts to touring the residence portion of the building; the West Wing - that more commonly depicted in films and television shows - is the operational side of the building, and is much harder to secure a tour through. Even so, this is a magnificent building up close, and an East Wing tour is certainly worth your while. 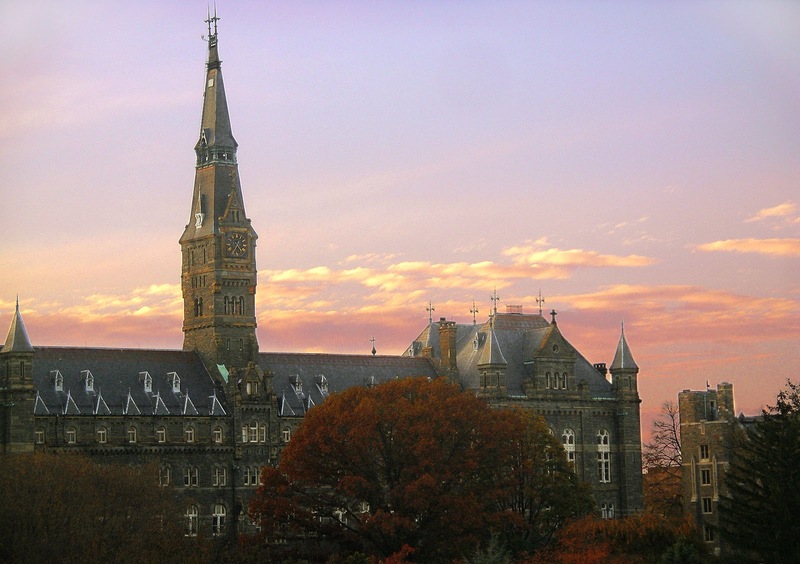 Located a short distance northeast of the National Mall area is the neighborhood known as Georgetown, as well as Georgetown University. It’s just a beautiful part of the city, something of a trendy town within D.C., and is an excellent place to walk around, grab lunch, and experience the vibe. Touring the actual university is also a treat. We mentioned the Smithsonian in regards to the National Mall, but D.C. is packed with additional museums that are worth making time for. 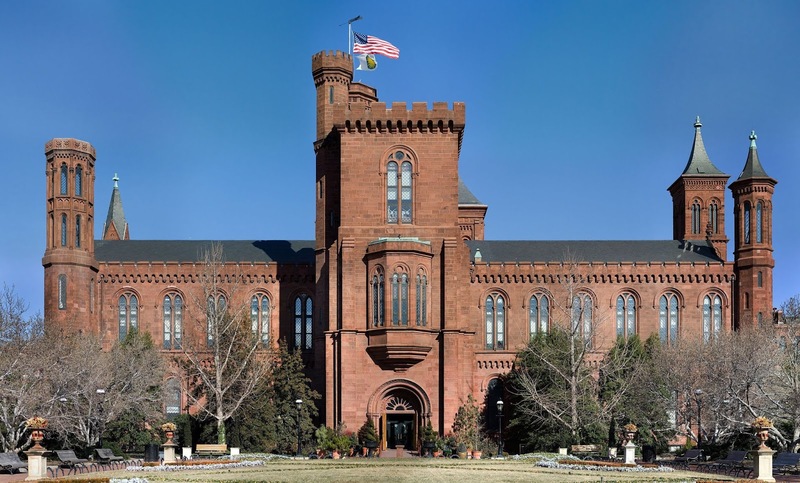 The National Air And Space Museum, the National Museum Of Natural History, and the National Gallery Of Art are a few of the big ones, and there are also many museums focused on more specific cultures, chapters from history, etc. 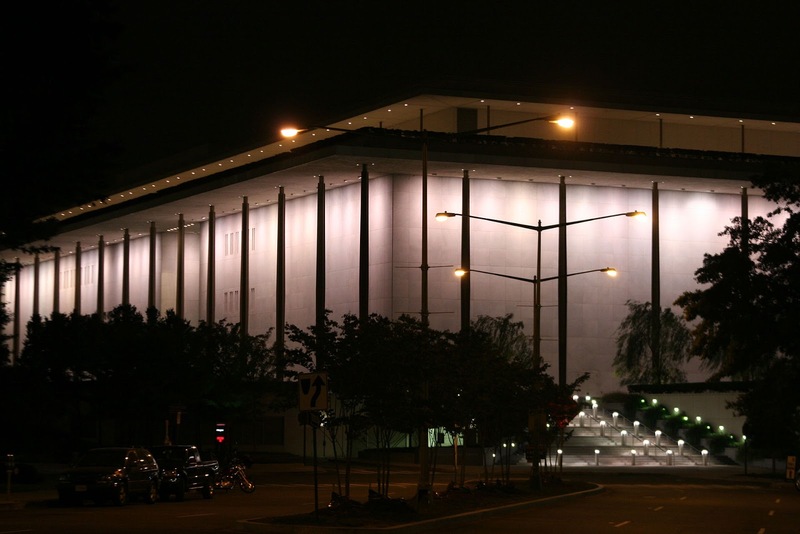 Located right on the Potomac River, the Kennedy Center - or more properly, the John F. Kennedy Center for the Performing Arts - is one of the United States’ premier venues for musical performances. It’s a nice idea to stop by and duck in if you can simply because it’s a beautiful facility, but seeing a performance of any kind in the concert hall is just about unforgettable. 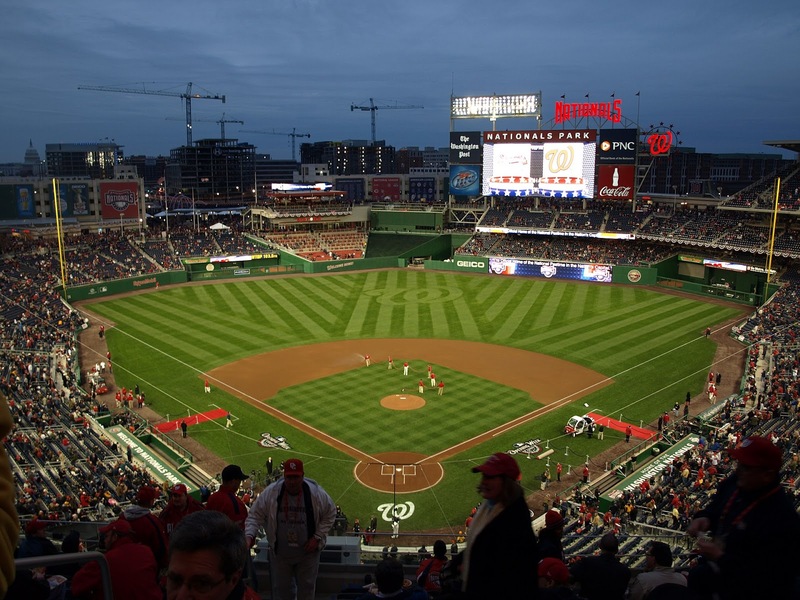 In about a decade’s time, Washington D.C. has become something of a baseball time, thanks to the emergence of the Washington Nationals as a routinely solid Major League team. D.C. baseball was actually just shown off in style, as the Nationals hosted the league’s All-Star game, headlined by Bryce Harper, the hometown hero for the Nationals and the eventual Home Run Derby winner. It was a nice spectacle to show how much the city has developed as a baseball town, and in that spirit we’d say that any ballgame at Nationals Park is a pleasant, fun-filled experience. It’s a beautiful ballpark, and usually a strong team. Rather than pointing out all of the different monuments and memorials in D.C. - an exercise that could fill several pages’ worth of writing - we suggested the National Mall as a way to take in many of the highlights at once. 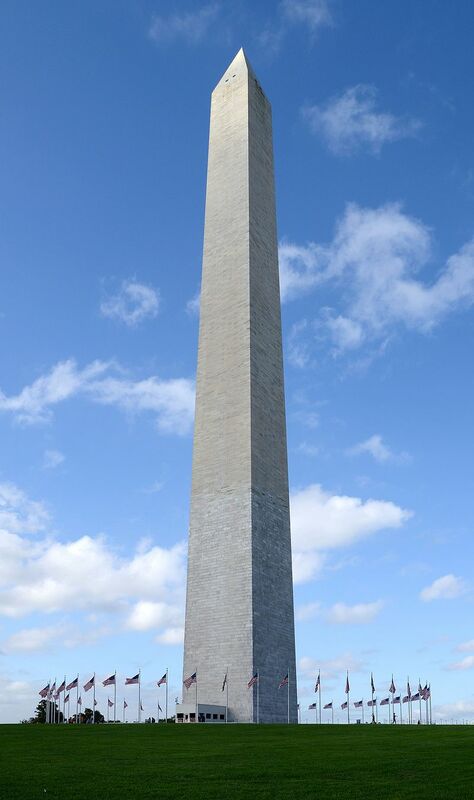 But the Washington Monument (which again is at one end of the Mall) is one you should make the time to enter and scale, if it’s open when you happen to go to D.C. 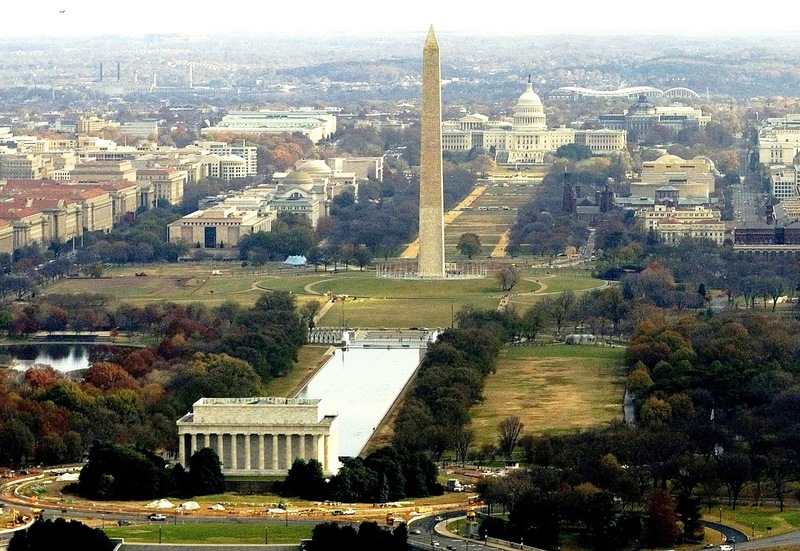 Essentially a massive obelisk overlooking D.C., it offers incredible views from the top. 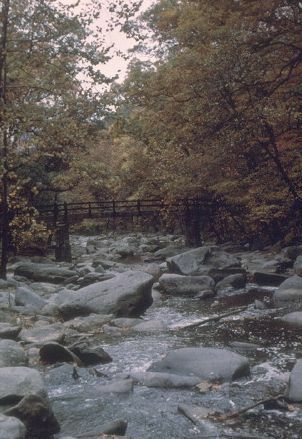 Created late in the 19th century and now maintained by the National Park Service, Rock Creek Park is in some ways the main green space in D.C. Though the Mall itself makes for a nice day of walking around, Rock Creek Park is a nice alternative if you want a little bit more nature, and you’re looking to get away from the urban atmosphere for a few hours. As you’d probably guess, there are dozens if not hundreds of good restaurants in D.C., particularly if you include some of the suburbs and outer areas like Arlington or Alexandria. However, if you have to pick one place to make a point of eating at while in Washington, you might want to make it Martin’s Tavern. Established in the ‘30s, it’s a place that has amassed a fascinating history, and which has served numerous American presidents. 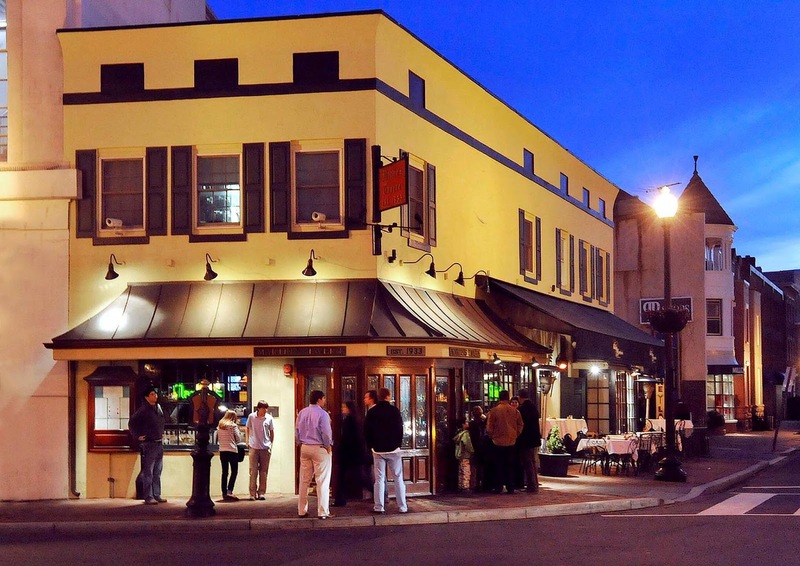 It also happens to be a charming little venue with a lot of character and a terrific menu. The Hay-Adams is an expensive hotel, but if you really want to put together a special trip to D.C., you might want to try to spend at least a night or two there. 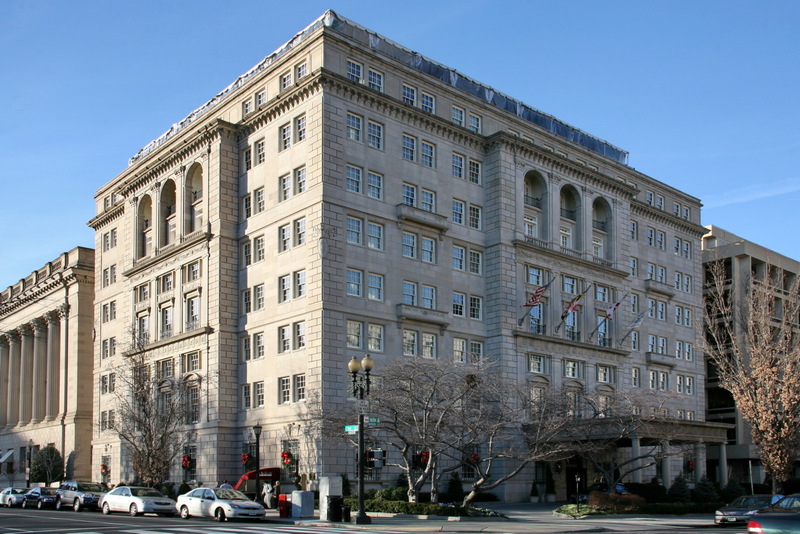 That’s because in some ways it’s the quintessential D.C. hotel, luxurious but also fitting the character of the city. You can’t really beat the rooms here, nor the views, from certain areas, of the White House and Washington Monument. And while it’s quite expensive, you may be able to justify it in your budget given that so many of the other D.C. attractions are free to enjoy! Your blog pushes me each time when I read it. I adore looking at on the web diaries. I don't reinforce constantly by examining blog regions. Regardless, in your blog I find something that gathers in blogging. Anyway, you're obviously a phenomenal blogger and you have a capacity to make your per client to keep analyzing your blog again and again. Keep up the awesome work. Continue moving the complete system! Your blog held my tendency impeccable to the plain end, which isn't for the most part a principal improvement!! A commitment of thankfulness is all together for the general blog.